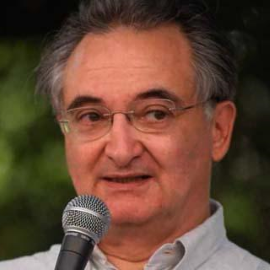 Jacques Attali founded the European Bank for Reconstruction and Development and is now CEO of PlaNet Finance, a not-for-profit organisation offering socially responsible finance for businesses and individuals in poor regions of the world. Additionally, he chairs an investment company specialising in new technologies and life sciences, particularly in developing countries. He created the notion of New Nomadism to characterise the nature of future civilisations. But there is yet another side – or rather sides – to this hugely respected French economist, for Jacques is also a novelist, a dramatist, a music critic, a pianist, a conductor and an essayist on the music industry! Jacques Attali is a man of action and of reflection, and people in the highest echelons of society turn to him. For example, President Sarkozy appointed Jacques to head a commission to examine the obstacles to economic growth in France and to propose reforms. Jacques is also a columnist for L'Express and has written more than 50 books, covering such diverse themes as mathematical economics, music, children's stories and biographies! He is the author of Bruits, an essay which deals with the economy of music and the importance of music in the evolution of our societies. Needless to say, he has a passion for music: playing the piano, writing lyrics, and even directing symphonies and violin concertos! 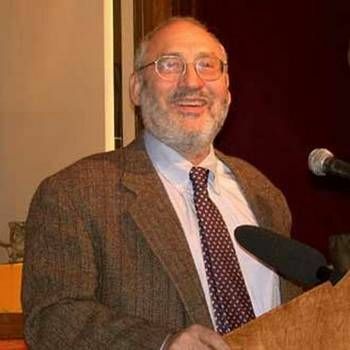 Given the above, perhaps it is not altogether surprising that Jacques belongs to the top 100 public intellectuals in the world, as highlighted by Foreign Policy magazine. To book Jacques for your Business Event, contact a Prime Performers Booking Agent via the online booking enquiry form or alternatively call 020 7251 8222. 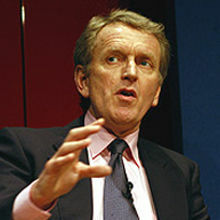 Former Chief Economist at The World Bank and recognised as one of the leading economists of his generation. 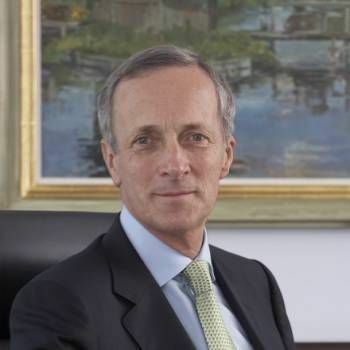 Sir Stuart Hampson CVO DL businessman and current Chairman of The Crown Estate. He was formerly chairman of the John Lewis Partnership.